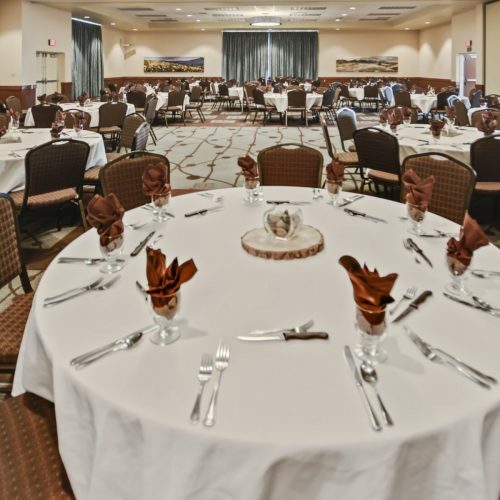 Our large banquet halls are customizable to accommodate for any kind of wedding! 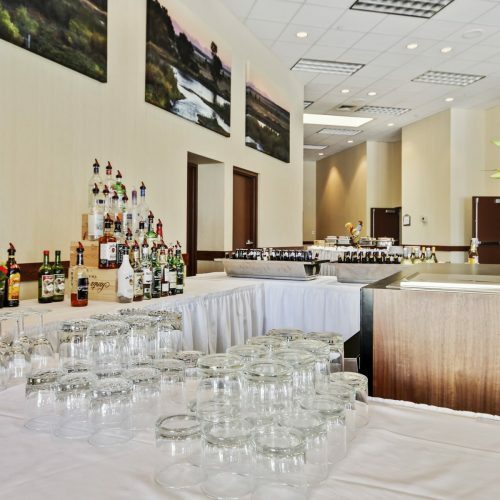 Our smaller venues can accommodate smaller groups of 20 for a gorgeous, intimate ceremony, while our more spacious banquet halls can accommodate up to 300 guests for a spectacular large ceremony or reception! 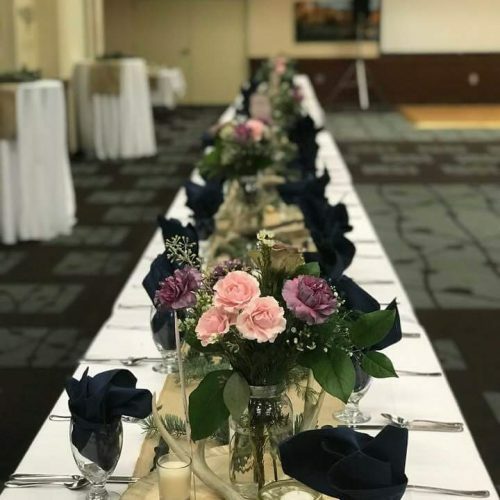 Planning a wedding can be stressful, but our wedding hall venue rental provides guests with all the necessary equipment needed to plan a spectacular event! 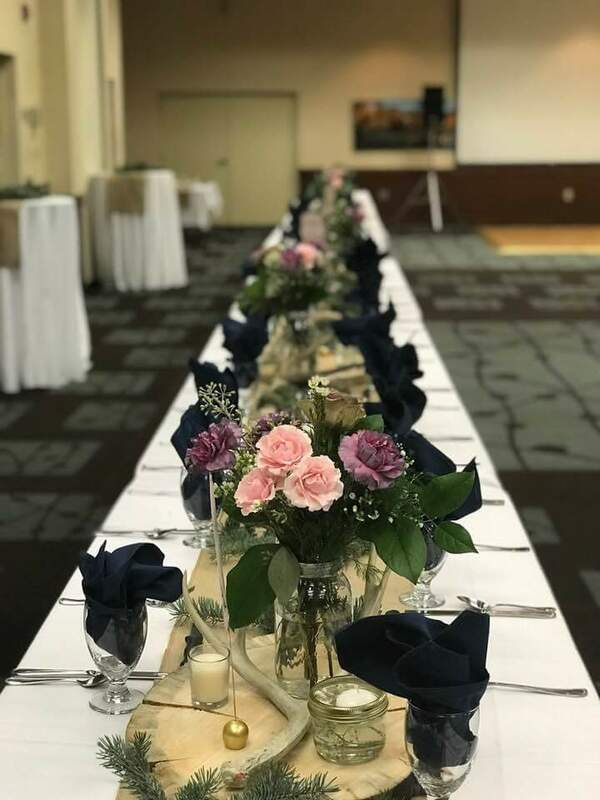 Venue rentals include the following: setup, breakdown, room reconfiguration, as well as the hotel’s inventory of tables, chairs, centerpieces, linens, skirting, flatware, glassware and silverware. 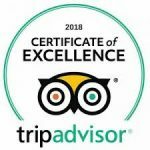 Our on-site catering services provide guests with delicious dining options from our renowned on-site restaurant, The Club Tavern & Grill After celebrating, happy couples can retire to one of our hotel’s luxurious bridal suites, featuring deluxe in-room amenities like plush linens and a Jacuzzi! 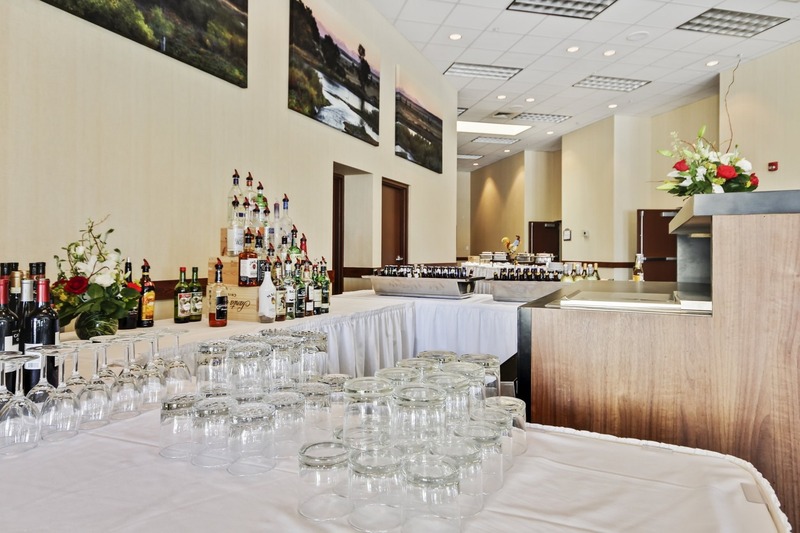 The Best Western Plus GranTree Inn also offers block room rates for party guests staying over at the hotel. For larger functions, a sliding scale for event space charges may be implemented depending on the number of blocked guest rooms picked up. 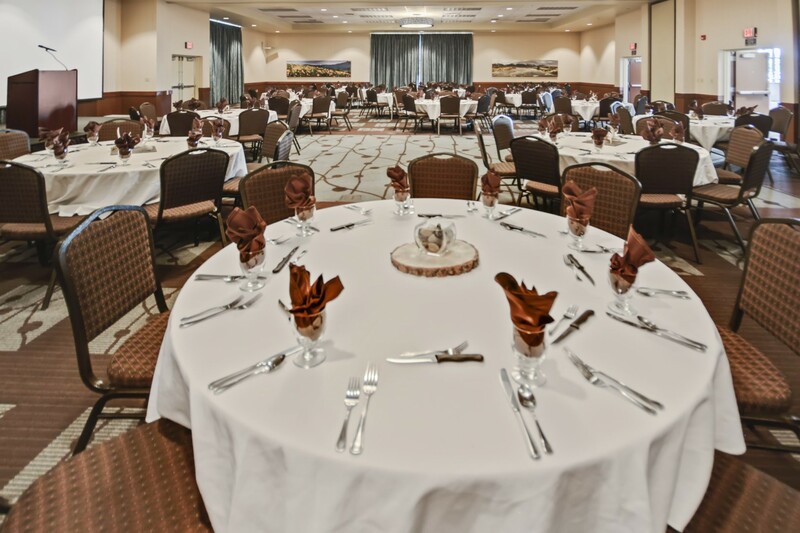 For more information about our event venue availability and pricing, contact the Director of Sales at (406) 556-6213.